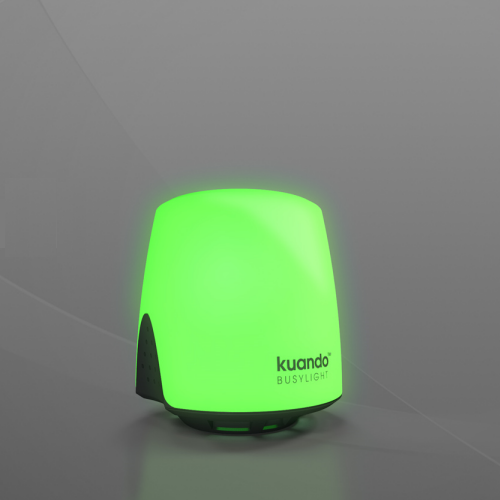 Do not disturb light is ideal for open workspace and cubicles. 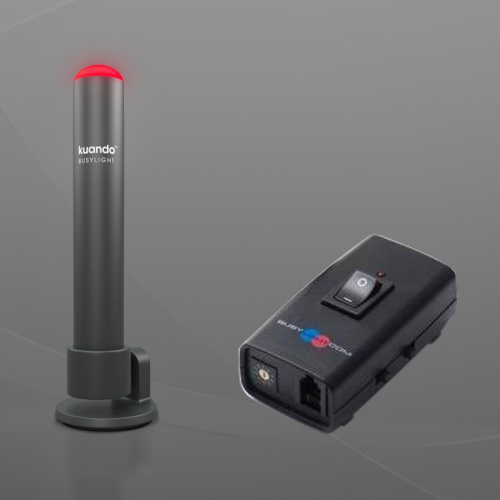 Eliminate workplace interruptions and increase productivity with a buys light indicator. 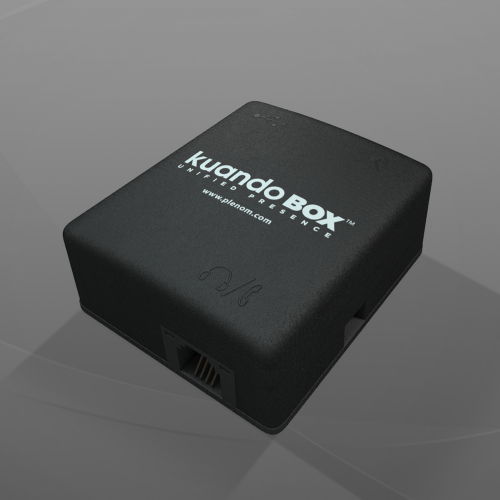 The Kuando line of products integrates with headsets, desk phones or sofphones allerting coworkers when you are on the phone. 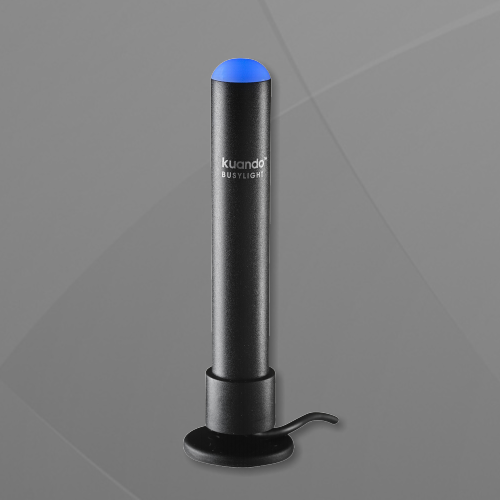 Compatible with Skype for business, Lync, Cisco Jabber and more. 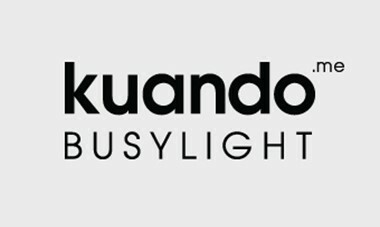 Kuando busylight products can be viewed by clicking on the following pictures below.